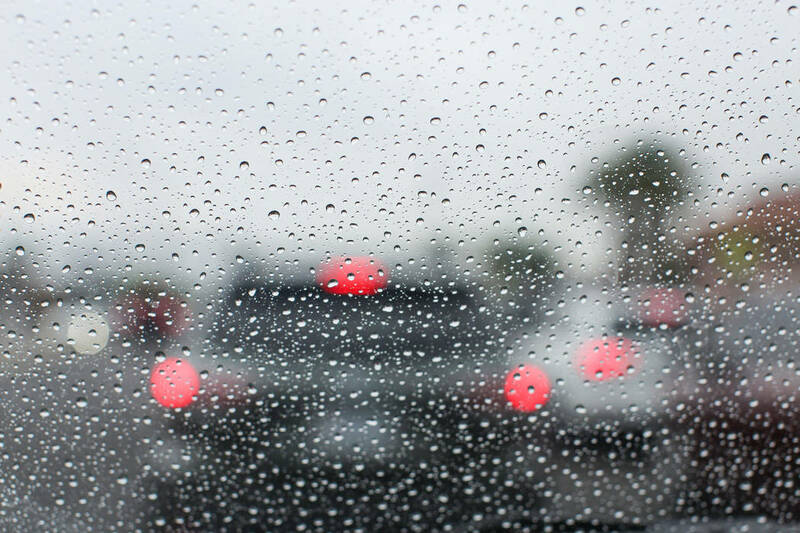 Two storm systems moving through the valley starting Friday will bring filtered sunshine, gray skies and scattered showers, according to the National Weather Service said. The Las Vegas Valley is likely to see “Seattle-like” weather conditions through the middle of next week, according to the National Weather Service. Two storm systems moving through the valley starting Friday will bring filtered sunshine, gray skies and scattered showers. The second system will arrive on Monday on the heels of the first storm. Thursday’s high of 63 degrees will be followed by highs of 59 on Friday, 55 on Saturday and Sunday, 56 on Monday, and 55 again on Tuesday, the weather service said. Overnight lows will be in the lower 40s. The first storm system will bring a 30 percent chance for light showers Saturday and early Sunday morning. The next rain chances will be at 20 percent for Monday and Tuesday, the weather service said. Winds are not expected to be an issue during either of the storm systems. “It will be more wet than windy,” meteorologist Alex Boothe said. Contact Rio Lacanlale at rlacanlale@reviewjournal.com or 702-383-0381. Follow @riolacanlale on Twitter. Review-Journal staff writer Katelyn Newberg contributed to this report.